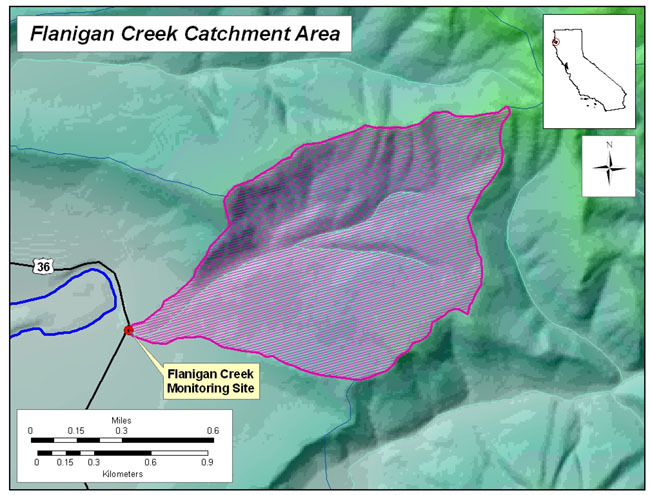 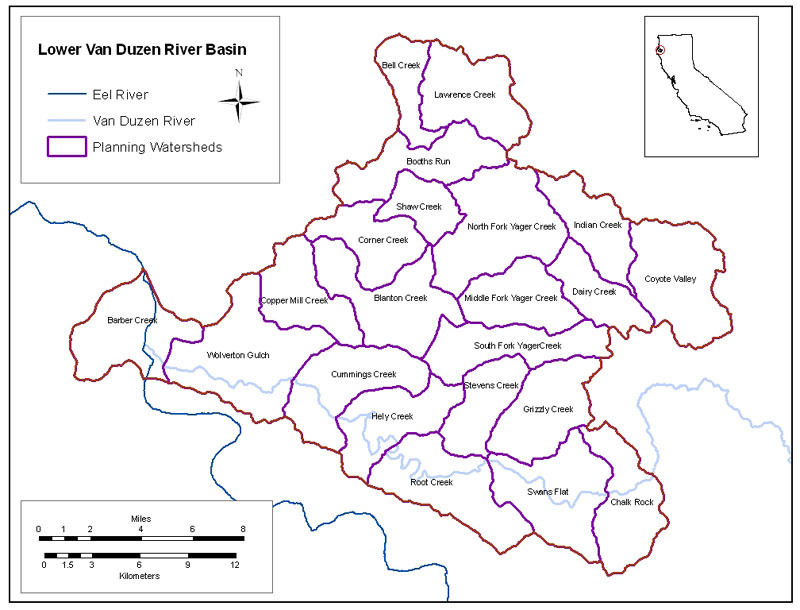 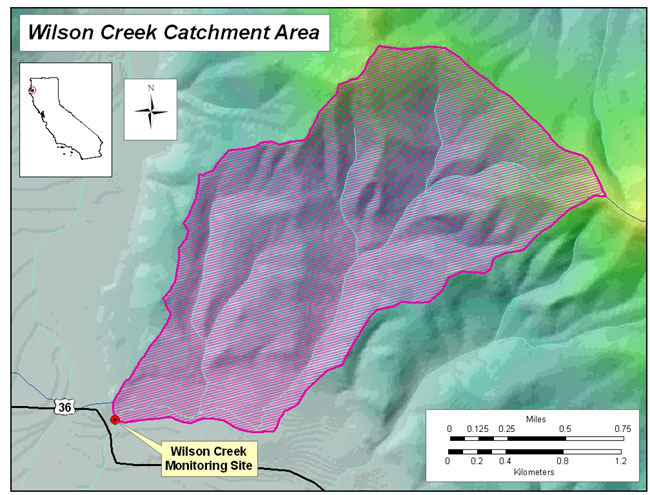 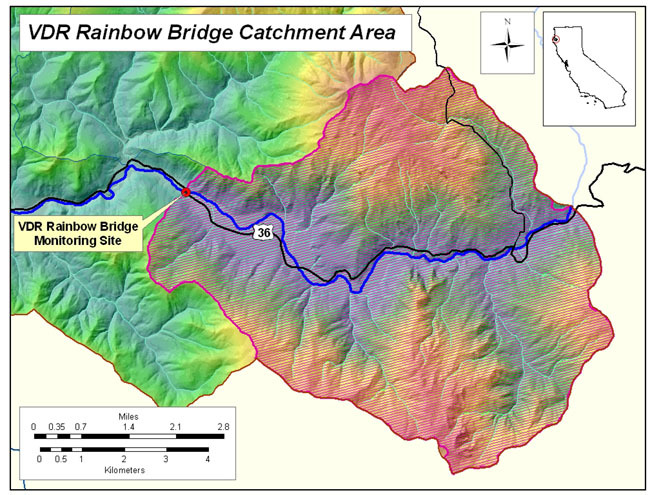 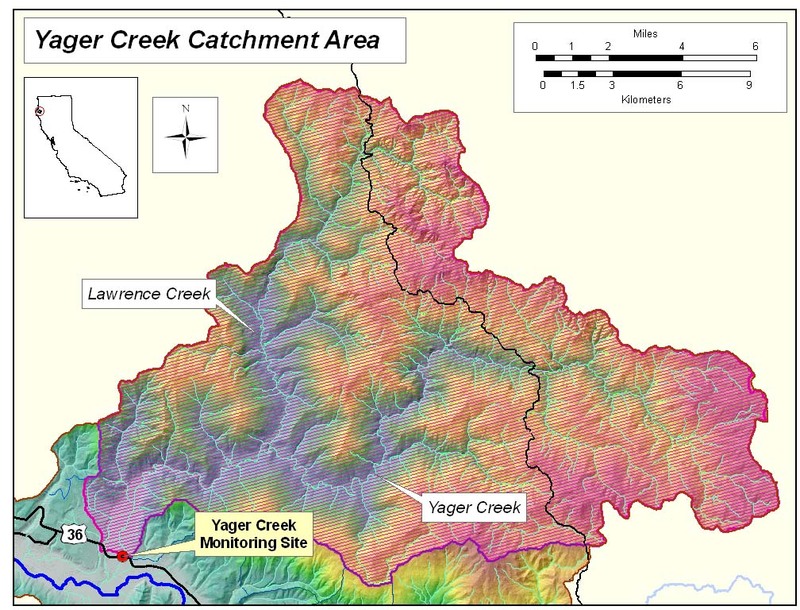 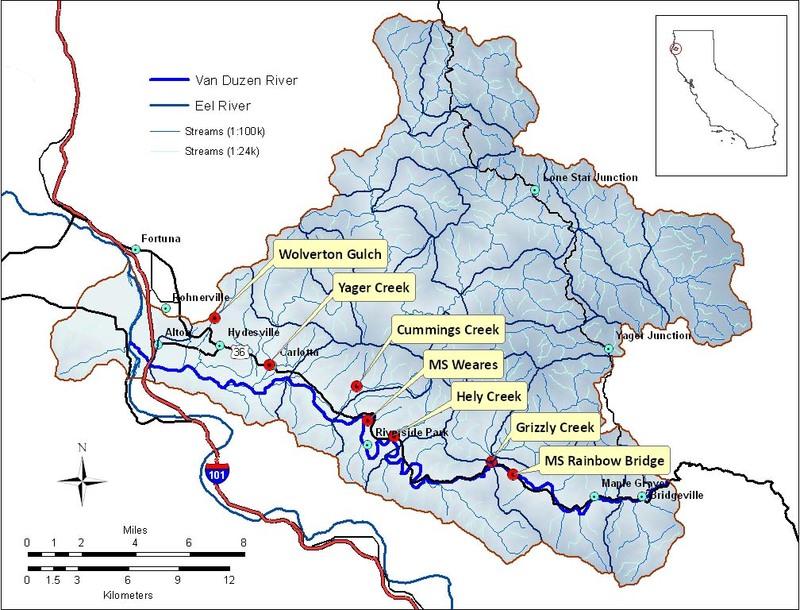 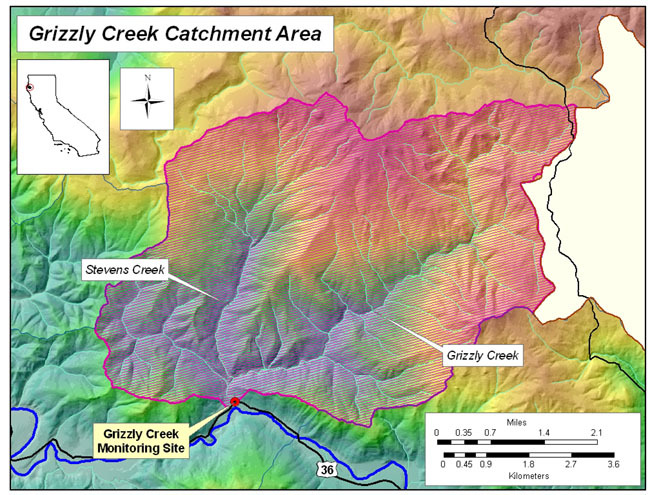 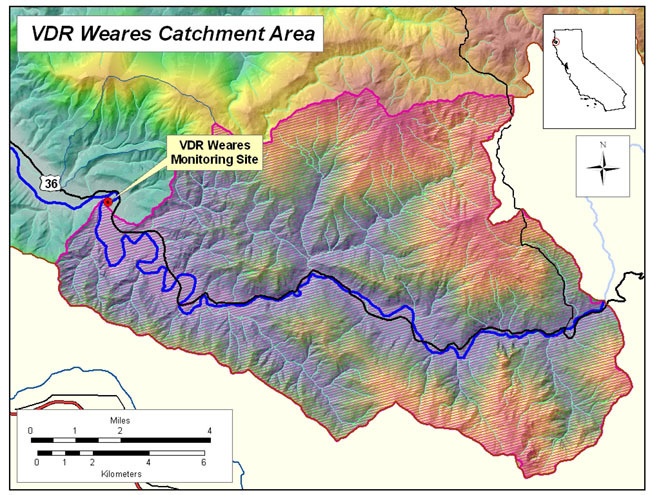 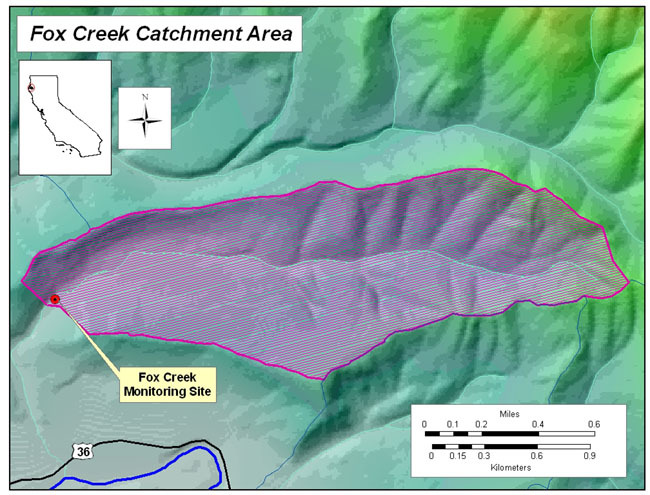 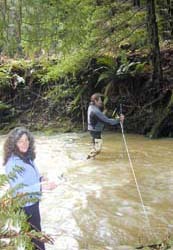 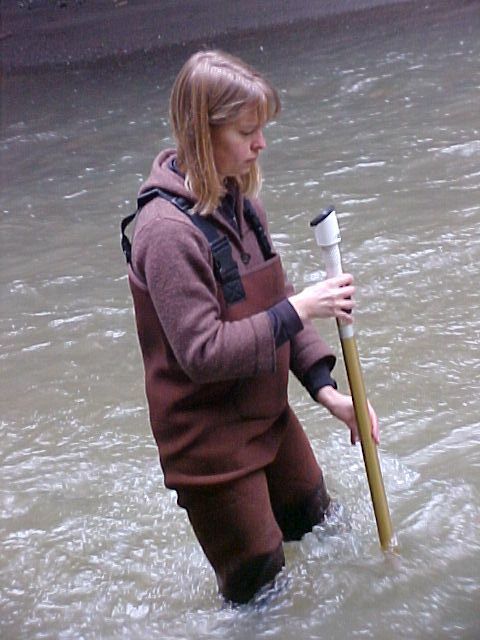 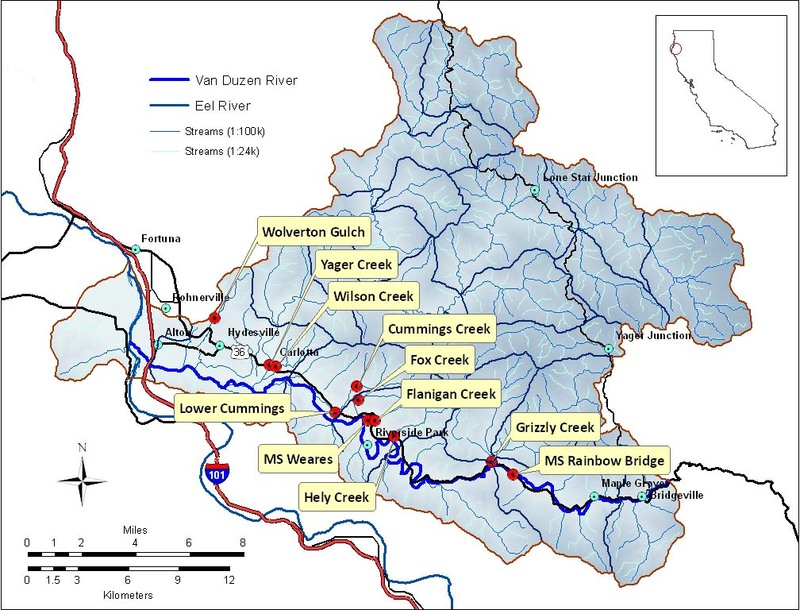 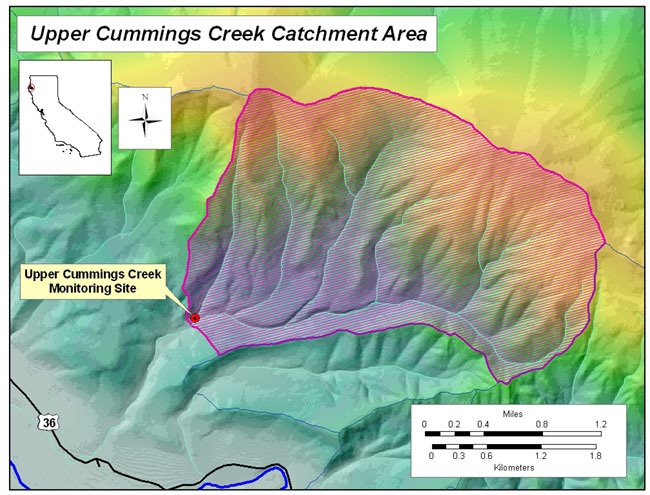 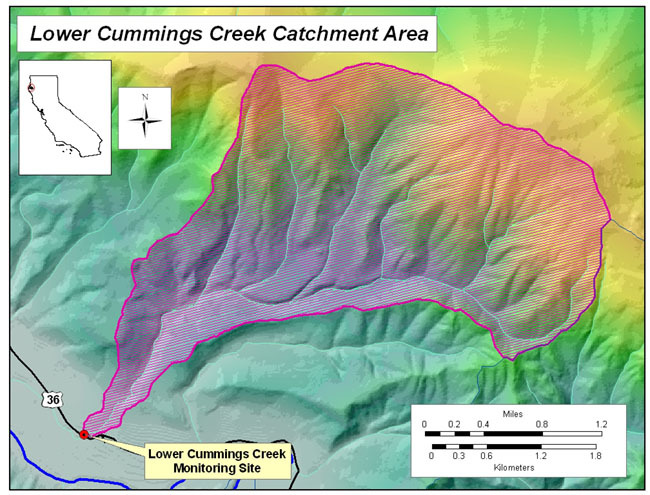 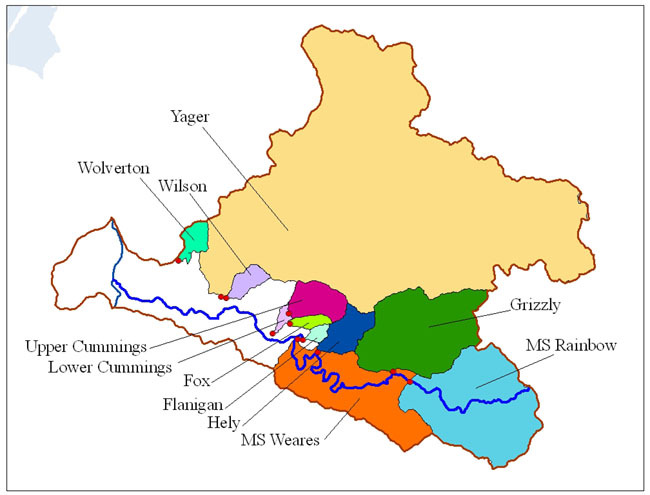 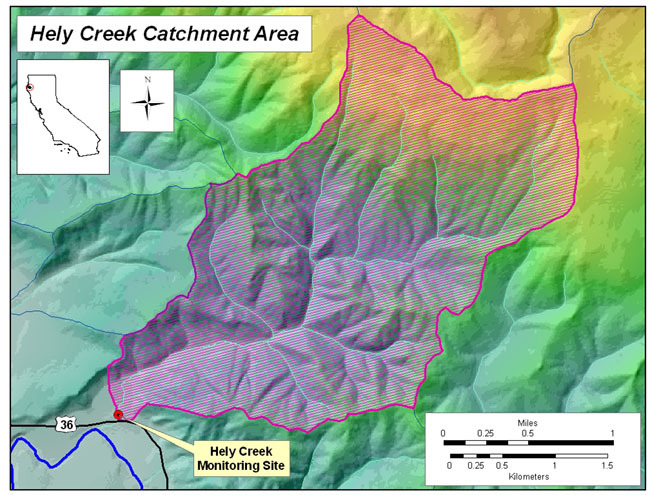 The Van Duzen Watershed Project area is called the "Lower Van Duzen River Basin", which is made up of 11 Stream Monitoring Sites. 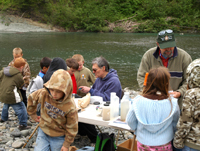 Have a question about the Van Duzen Watershed Project? 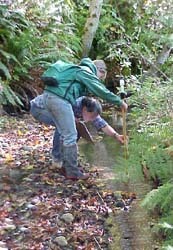 Click here to fill out our question form. 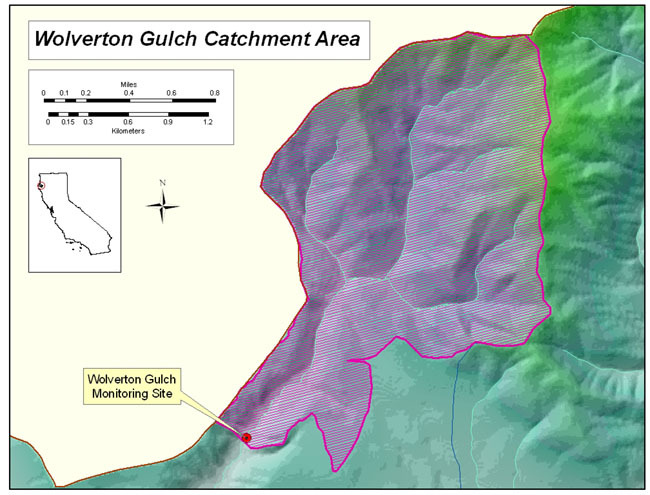 The Van Duzen Watershed Project will present its Third semi-annual Stakeholders Event - March 12th at the Rhoner Recreation Hall in the Fortuna Park from 6:30  8:30.